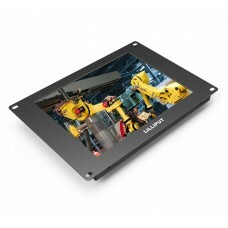 The TK1010-NP/C is a 10.1" non-touch open frame monitor. 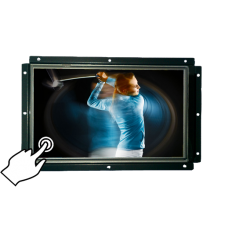 This means that the monitor can be mo.. 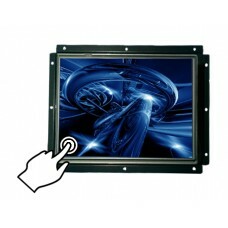 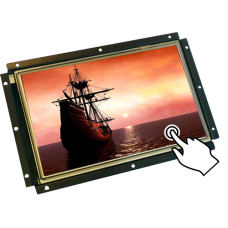 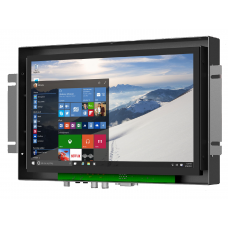 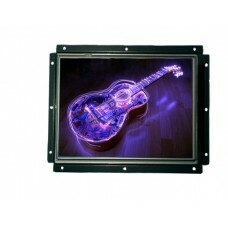 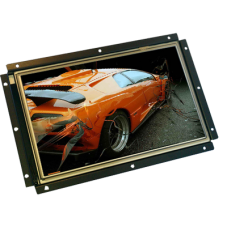 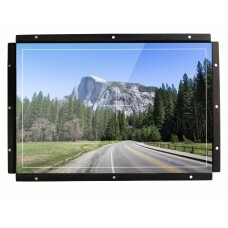 The TK1010-NP/C/T is a 10.1" 5 point resistive touch open frame monitor. 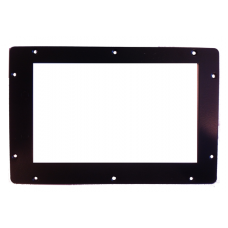 This means that the m.. 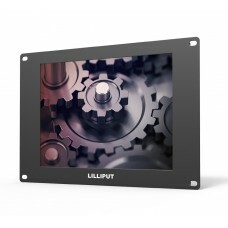 The TK1040-NP/C is a 10.4" non-touch open frame monitor. 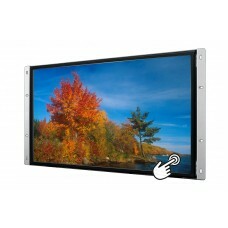 This means that the monitor can be mo.. 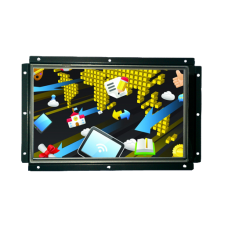 The TK1040-NP/C/T is a 10.4" resistive touchscreen open frame monitor. 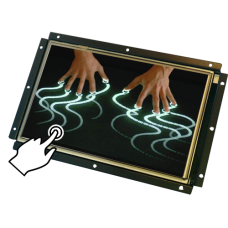 This means that the monitor c..